Some things you might not know about this fax to email provider. 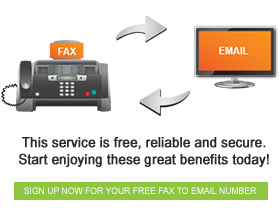 FaxFx offers a host of excellent services which make fax communication easier than it has ever been. Receiving faxes directly to email is completely free, and makes your fax machine portable. It is also possible to send faxes from anywhere in the world, and you can do this directly from your email account. Alternatively, the FaxFX fax printer allows you to send faxes from any program with printing capabilities. Sending faxes in digital format means that you have access to all of your fax correspondence too – and not in an over-stuffed filing cabinet in the basement of your building. Archived faxes are stored digitally on the FaxFX server. 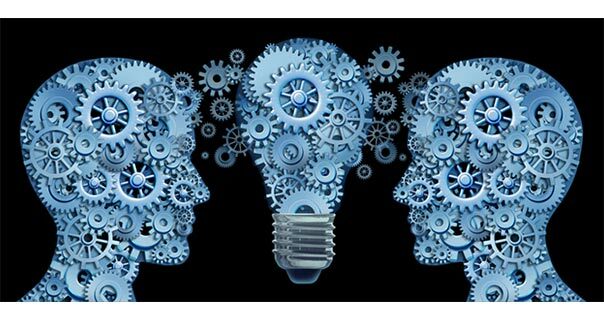 FaxFX is an innovative company, and will continue to amaze you. Even if you knew about all of the above services, there still might be some things about FaxFX that you have yet to hear. You can purchase advertising space on faxes: Looking to get your brand out there? What better way to promote brand awareness than to advertise on faxes that travel all over the world. It is simple, yet highly effective. Your fax numbers can be re-routed: That’s right! It’s possible to use your old fax number with FaxFX. The IT specialists at FaxFX can help you arrange to have your faxes re-routed to your email inbox. FaxFX keeps it fresh: In order to keep moving forward and to keep things original, FaxFX revamps its templates every three months. You can multi-task: Sending multiple faxes is nowhere near as time consuming as it once was. With FaxFX you can send up to twenty faxes with a single click of the mouse. It doesn’t get easier than that! There you have it! With innovation like this, it’s no wonder that FaxFX is a leader in fax to email service in South Africa.